The name of the property, Rimapere was a deliberate choice. It means “five arrows” in Maori and simultaneously honours the Rothschild family’s coat of arms and traditional New Zealand culture. Benjamin de Rothschild dreamed of creating his own sauvignon blanc wine. He had to find the perfect gem and corresponding jewellery box for a precise wine-growing endeavour, far from the industrial vineyards also present in Marlborough. 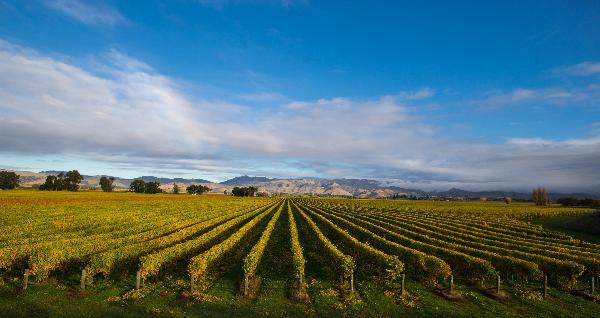 Ideally located in the prestigious area of Rapaura, the Rimapere vineyard spans 24 hectares: 20 for sauvignon blanc, 4 for pinot noir.